A valley amongst the Cordillera, southeast of Santiago, at first quite touristy, but the farther you go up the valley the more remote and lonely it gets. It is a wild and very beautiful scenery. 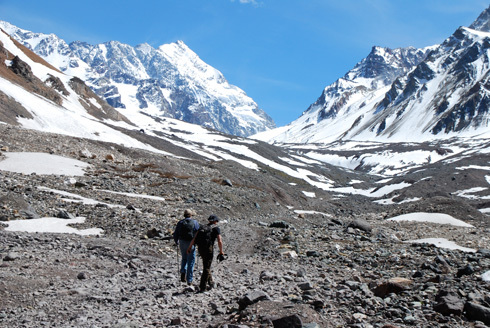 We recommend: A weekend in the small village Baños Morales, from there you can walk into the national park El Morado (Mini-Busses in summer daily at 7:30 h from Plaza Italia/Teatro Universidad de Chile). Santiago is situated in the middle of central Chile´s vineyards. 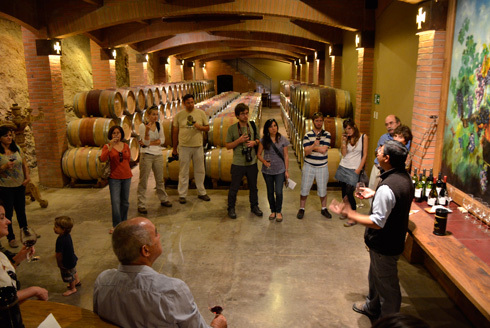 Most of them can be visited and you can participate in tours and wine tastings. The span reaches from very patriarchal vineyards such as Concha y Toro, Santa Rita or Undurraga to modern design wineries in the valley of Casablanca, like Casas del Bosque or Indómita. Today a city with 300.000 residents. 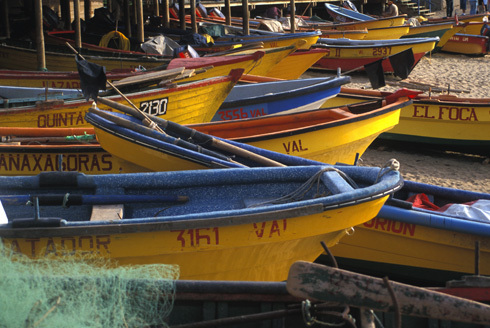 Before the opening of the Panama canal, Valparaíso has been the most important port of call for the voyage around the South American Continent. 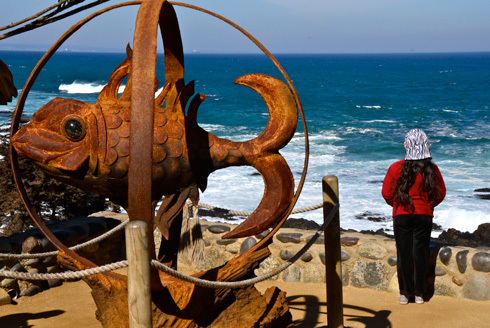 Tourist attractions: La Sebastiana, one of the three houses of the Chilean poet Pablo Neruda (Tues - Sun 10:30 -14:30 and 15:30 -18:00 hrs.). Make sure to take a ride in one of the numerous "Ascensores", old cable trains, which climb up the steep hillside. The best restaurants-cafés with the view onto the harbour: "Turri" and "Brighton". If you are there at night, ask for the original Tango-Bars "Cinzano" and "J. Cruz" or walk up Subida Ecuador, there are lots of bars. Busses from Santiago every 10 min (until 10 pm) from terminal Alameda, at the Metro station Universidad de Santiago. Time: 1,5 hours. 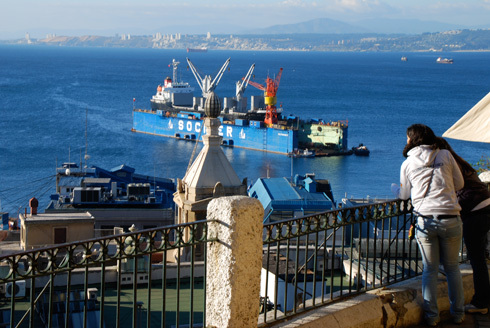 The prospering sister city to the proletarian city Valparaíso, a modern seaside resort with a casino and a flower clock, which blooms throughout the year. At the beach of Reñaca the high society likes to show off the newest beach wear fashion. 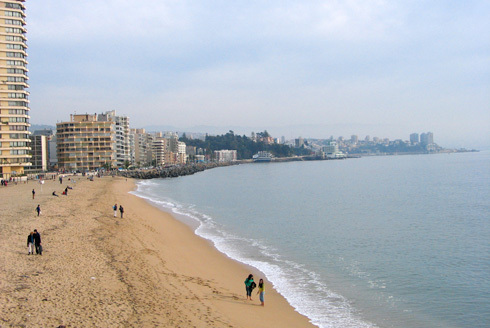 Quite the opposite to crowded Viña del Mar: In this little, charming seashore village, approx. 30 km south of Valparaiso you can watch the fishermen at work from the terrace of a restaurant, you can visit an old whale factory or go ahead and try your luck as fisherman. Situated between Algarrobo and Cartagena. This small village at the coast (it is not an island!) is mainly famous because of Pablo Neruda's house. Today it is a museum housing the famous collection of the poet (nautical accessories, figureheads, bottles etc.). 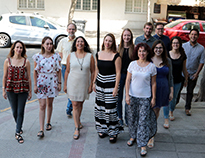 Multi-lingual guided tours, prized cuisine in the Café del Poeta. Mondays closed. Seaside resort of the Rich and the Beautiful with Italian flair. Next to it Cachagua and Maitencillo with long beaches and also the picturesque Papudo. A village famous for its arts and crafts, about 60 km away from Santiago along the street to San Antonio, especially well-known for its potteries and oversized empanadas.